Optimize your resume and LinkedIn profile for your next job - trusted by half a million job seekers. Maximize your resume performance by joining us today! By creating an account or using Jobscan, you agree to Jobscan's Privacy Notice. Ninety percent of large companies use Applicant Tracking Systems to search for qualified candidates from large applicant pools. These systems help employers by analyzing resumes and CVs, surfacing candidates that best match the position and filtering out those who don't. We have researched the top systems used by thousands of companies, and built our algorithm based on the common patterns among them. Paste the text of your resume in the left box below. Then, paste the text of the job description in the right box. Don't have a resume and job description on hand? In the first two days after adjusting my resume from Jobscan and placing it on LinkedIn, I received emails from three recruiters and had one interview. In what used to take me hours—to handcraft my standard resume to fit a job description—I can get the 'meat' of it to match 80 to 90% in about 10 minutes. Quite a timesaver. 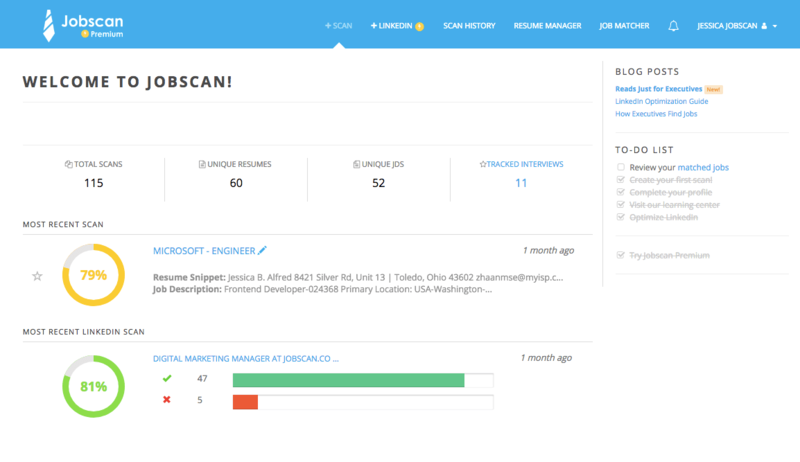 I have gotten interviews for jobs that I applied for using Jobscan and have recommended the software to family and friends. 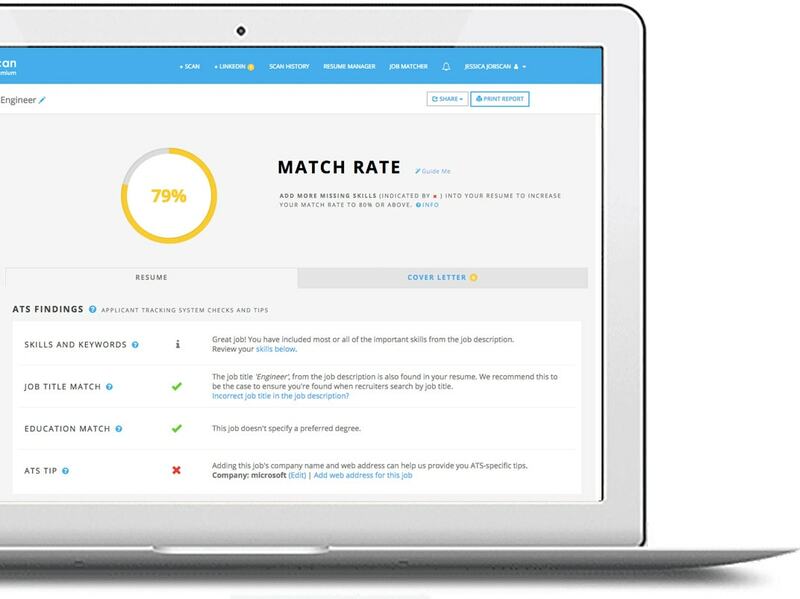 See how well you match a job in 2 seconds. 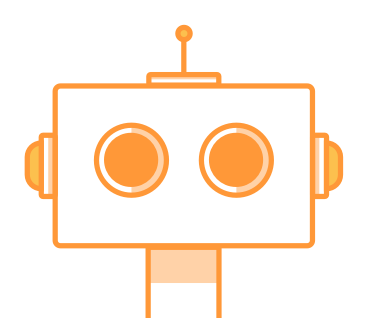 Jobscan uses the similar algorithm ATS use to calculate your match rate based on skill, job title, education, etc. Companies use different ATS for resume screening. 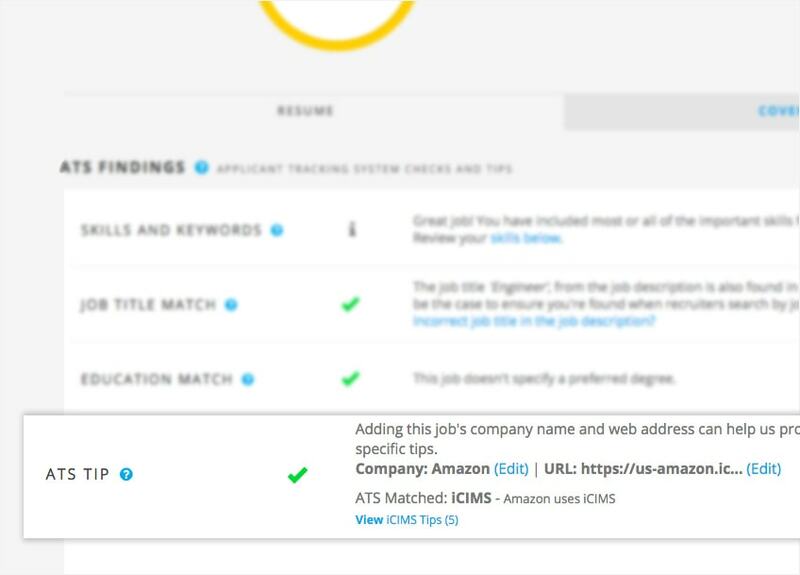 Jobscan knows which ATS each company is using and provides you ATS-Specific tips to further help you land that interview. See which hard skills (or keywords), soft skills, and buzzwords occur most often and match between your resume and the job description. 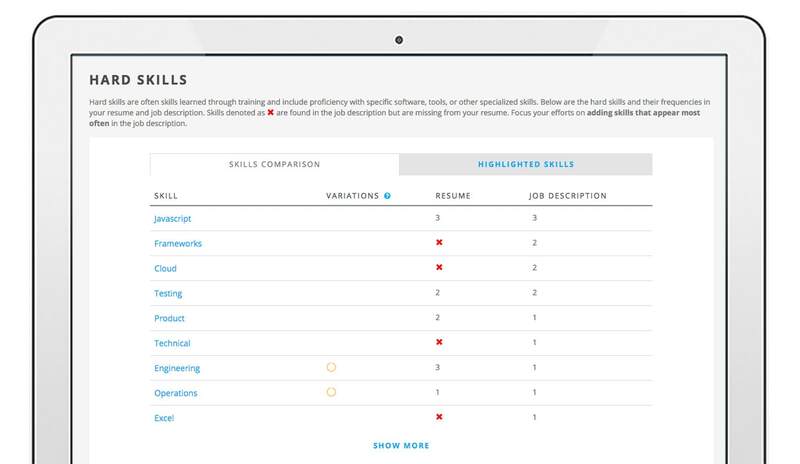 The resume manager helps you manage versions of your resume optimized for different positions or industries. 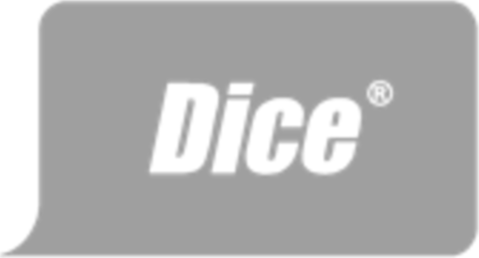 You can also set a master resume to use as the default resume to create new scans against.